You may have watched kitchen remodels on television that seem too good to be true. A show host comes up with a great design and “presto” surprises the homeowners with the finished project within a week. Or do-it-yourselfers take down walls with sledge hammers and build a beautiful kitchen over a weekend. The reality is that a kitchen remodeling project involves more than tearing out old appliances and cabinets and replacing them with new fixtures. There are many details to consider including building code, structural issues, mechanicals, aesthetics and a functional floor plan. It takes time and careful planning before construction can begin. Kitchen design professionals are one of your greatest resources. Why? Kitchen design professionals include architects, interior designers and certified kitchen and bath designers who have the training and experience to handle all of the major and minor details in designing kitchen spaces. That training includes a thorough understanding of building codes and design fundamentals as well as product knowledge. 1. 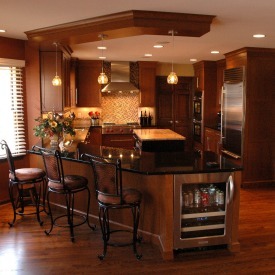 Kitchen design professionals will listen to your ideas and aspirations. Their job is to listen to your ideas, assess your needs, create a design plan that meets your expectations, and communicate with you throughout the design process. 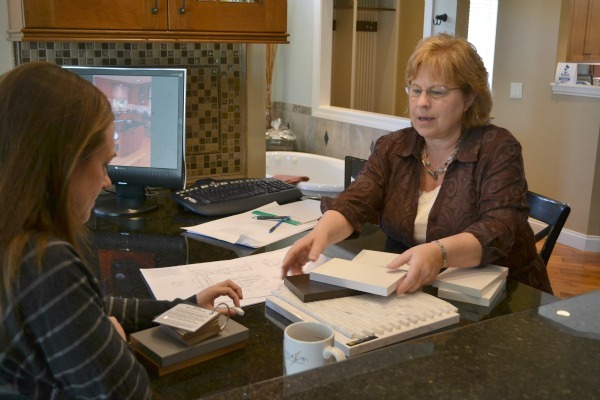 At Neal’s, our Design Team has more than 125 years combined experience and has worked with hundreds of Cincinnati homeowners to design the types of projects you see throughout our website. 2. 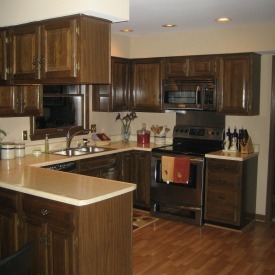 Consulting a kitchen design professional doesn’t have to be costly. We offer a complimentary initial home consultation. If you hire a design/build firm, such as Neal’s, to remodel your kitchen, the cost of design services is typically included in the total cost of the project. 3. Have some ideas to share during your first meeting. Make a written checklist of major and minor problems you have with your current kitchen. Collect ideas and information to share with your kitchen design professional. To help you get started with a written checklist, we created a free “Homeowner’s Guide to Kitchen Remodeling: How to Set the Budget and Priorities for Your Kitchen Remodel”. The Guide includes a set of questions to answer about your project and a checklist of items you may need or want to include in your plans. Answering the questions and completing the checklist will help your design professional to create drawings and estimate the cost of your project. Research our website, including our Kitchen Remodeling Gallery and our photo gallery of 1000 Design Ideas for Your Home that features “before” and “after” photos of projects we’ve built for local homeowners. Subscribe to our free blog to receive weekly articles about designs, trends, products and other helpful advice. Read kitchen design magazines and books. Read our article “3 Great Ways to Collect and Organize Remodeling Design Ideas”. Read our article “Our Favorite Resources for Kitchen Design Ideas”. Use online resources such as Houzz and Pinterest to help you visualize your kitchen. Create an Ideabook on Houzz to use as a reference or make a binder of pictures, products and ideas to illustrate what you want to include in your project. 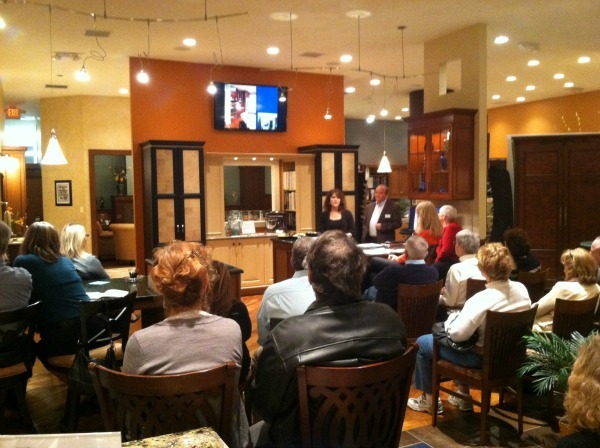 Signup for a free Neal's seminar, which helps homeowners in the planning stage of their projects. You can sign up online if you would like to attend. On our website, we have posted dates when seminars will be offered. 4. Be prepared to discuss your budget expectations. It’s important that your project consultant and designer know what you intend to budget for the project. They will be able make suggestions to help you achieve your desired outcomes and keep within the spending limits you set. Kitchen design professionals are knowledgeable about product lines and can help you save money and remain within your budget. Our Kitchen Remodeling Guide provides further guidance on setting a budget.